As an industry body, we continually strive to deliver up-to-date news impacting the real estate industry to our members. Our Insight seminars this year convened NSW Fair Trading representatives and experts from within the property industry to deliver news on current reforms along with relevant information on emerging trends and technology shaking up our industry. We understand the challenges that you face in today’s changing industry, and as a part of your membership, access to the experts that presented at this year’s Insight, as well as many other services such as 360 tours and video marketing, are available. Regardless of whether you are the principal, in sales or property management, the support you need and peace of mind is only a call away on 1300 137 161. The PSBA Amendment (Property Industry Reform) Bill 2017 has passed through the Legislative Council. The presentations delivered at Insight 2018 by NSW Fair Trading and Rosy Sullivan from the Australian College Of Professionals covered the changes that are coming. 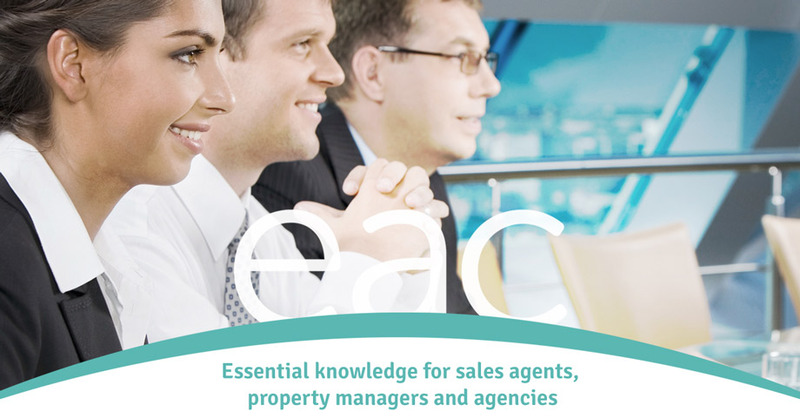 EAC is here to help you through the transition and we will be keeping the industry updated with the required changes. For all your training needs please contact ACOP where EAC members receive a discount on their training. We look forward to receiving you at our next Insight events in 2019, in which we will bring you a program to inform you of correct news and information of tangible value to your business and professional development. eAC is getting better & better at serving the Members! Thank you!